Voice over | Aimee J. 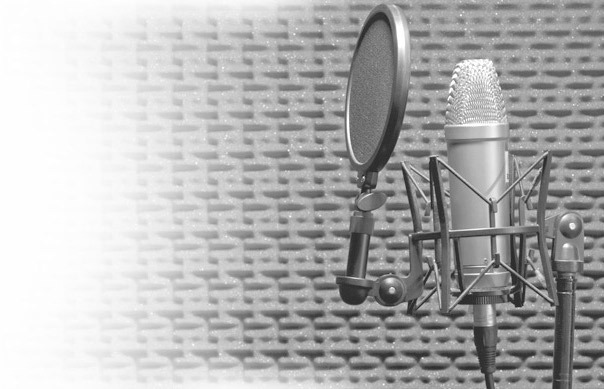 Are you looking for a professional voice over for your video or audio project? Not sure what you need? Contact me today through the form below so I can help you out.